The company that many first associated with mobile business communications has unveiled its latest answer to the smartphone market. 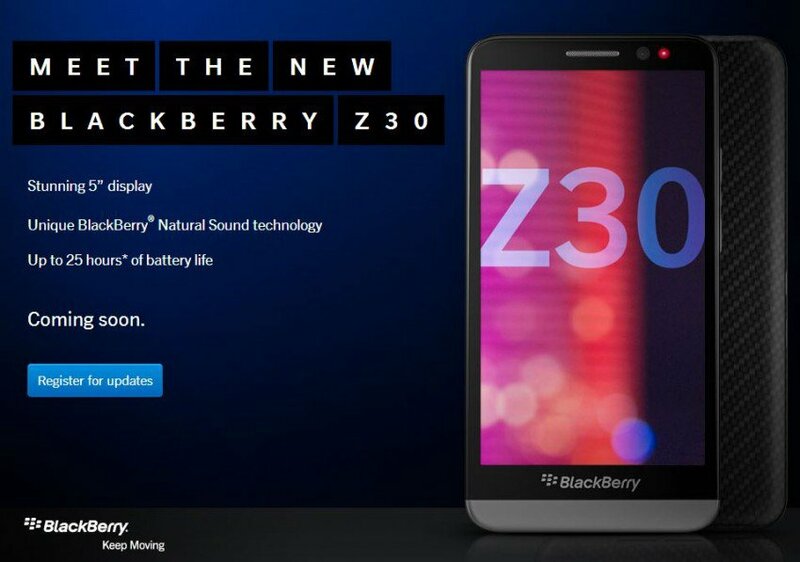 The Blackberry Z30 includes a five-inch display screen, touch-screen keyboard and a battery the company claims can maintain power for up to 25 hours depending upon use. A video touting the new device (see below) shows emphasis on business use that includes video conferencing and a high level of mobile functionality over long periods. Specifically, Blackberry boasts a screen-size, video display and audio quality the company says will make participants on a video call feel as if they are in the same room. The company also says its projections on the device’s battery life are based on a mix of uses including networking and application use. The smartphone rounds out the BlackBerry 10 portfolio and is designed for people looking for a smartphone that excels at communications, messaging and productivity. Blackberry Priority Hub: A new centralized way to manage incoming email, social network and other communications. Blackberry says the technology “learns” from the user and prioritizes email, social networks and other messages based on user preference. New antennae technology Blackberry says offers better connectivity even in low signal areas. A BBM message system that delivers incoming messages no matter what application you might be using and allows you to dismiss, read or respond to messages without leaving your current application. The new phone is expected to be available as early as next week in the UK and Middle East. But users in the United States will have to wait until the Holiday season to get their hands on the device.